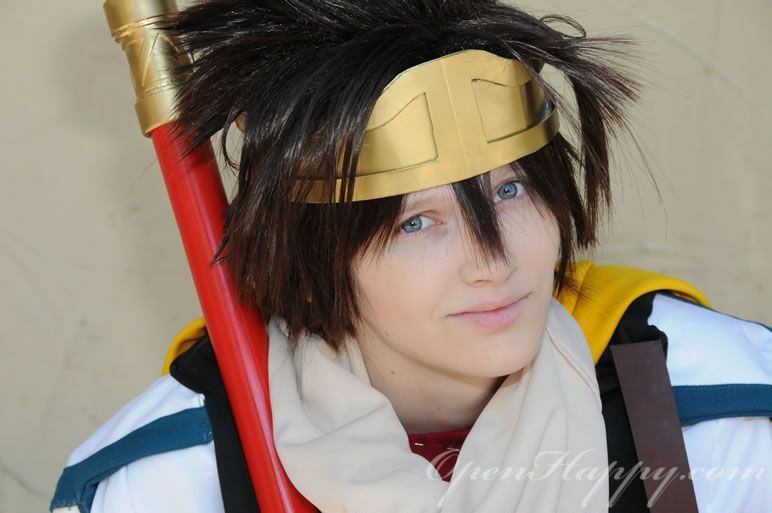 Saiyuki, known in Japan as Gensomaden Saiyuki is a manga series by Kazuya Minekura which was serialized in G-Fantasy from 1997 to 2002. 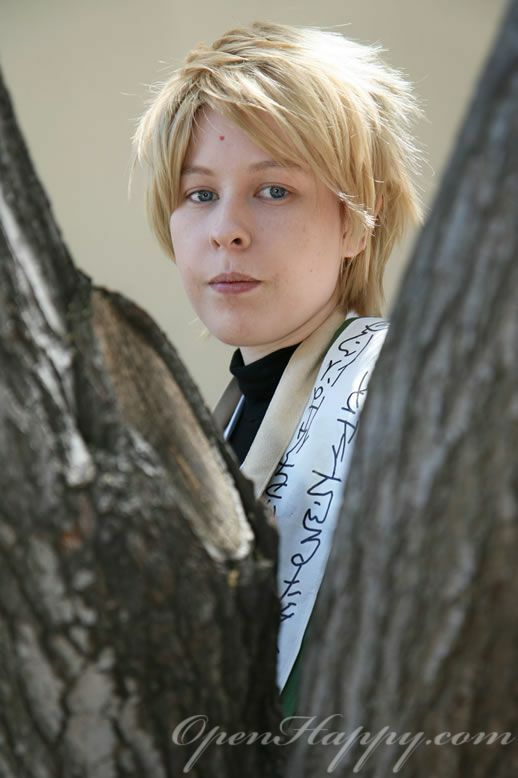 The story is loosely based on the famous Chinese novel Journey to the West. 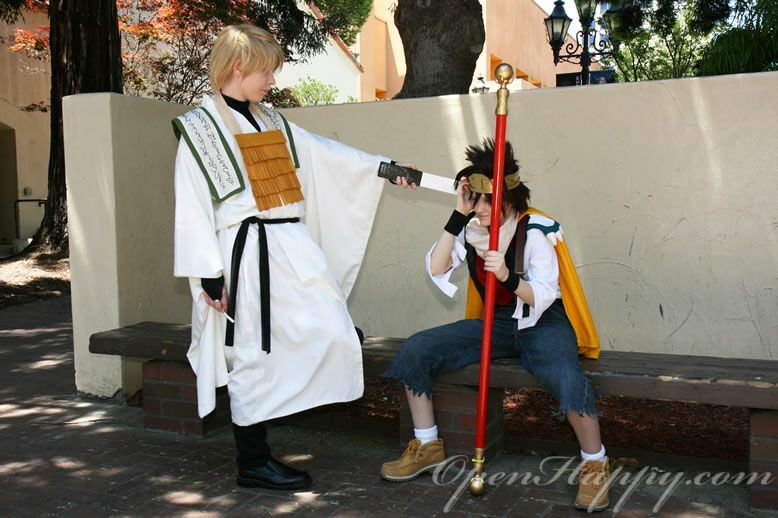 In 1999 the Saiyuki OVA by Tokyo Kids was released. 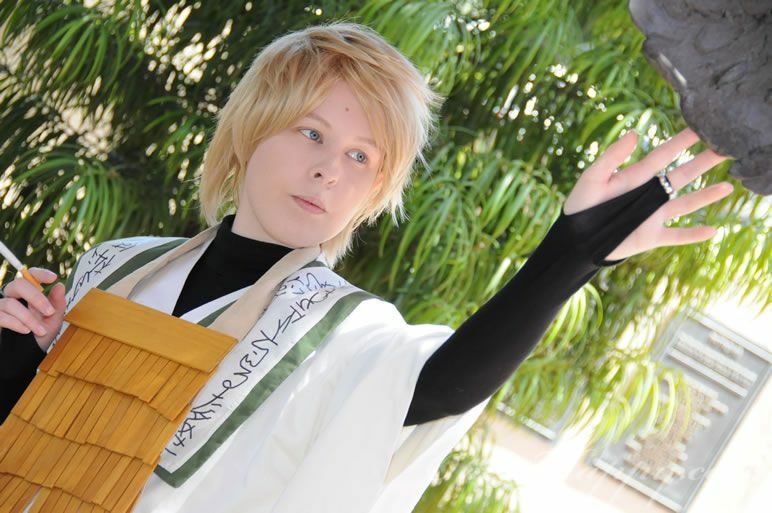 A year later it was adapted into an anime series by Studio Pierrot. 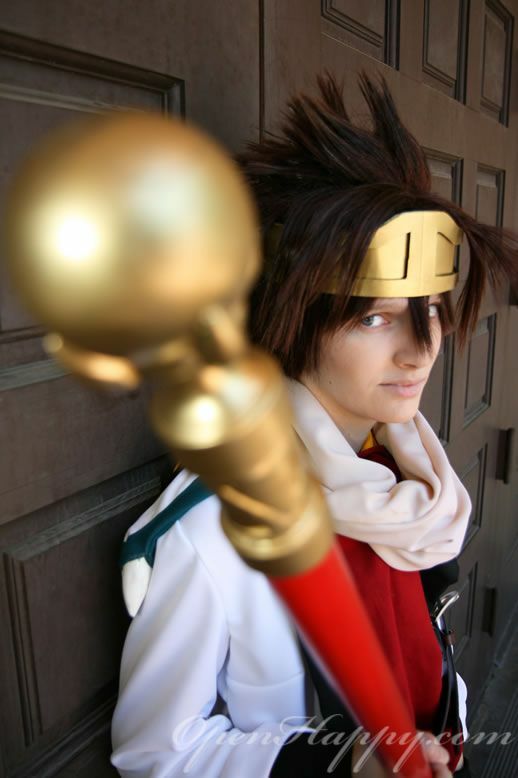 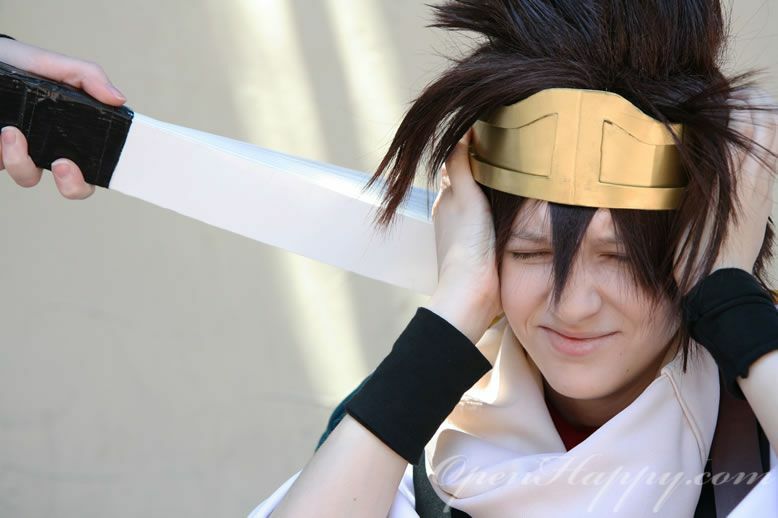 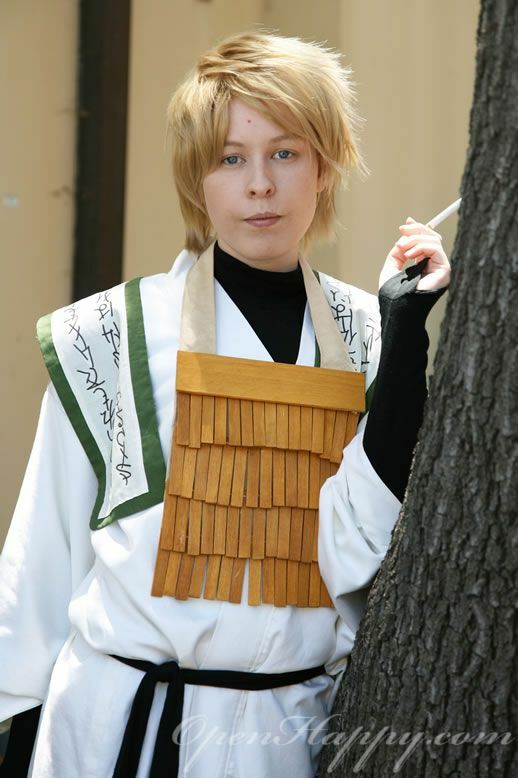 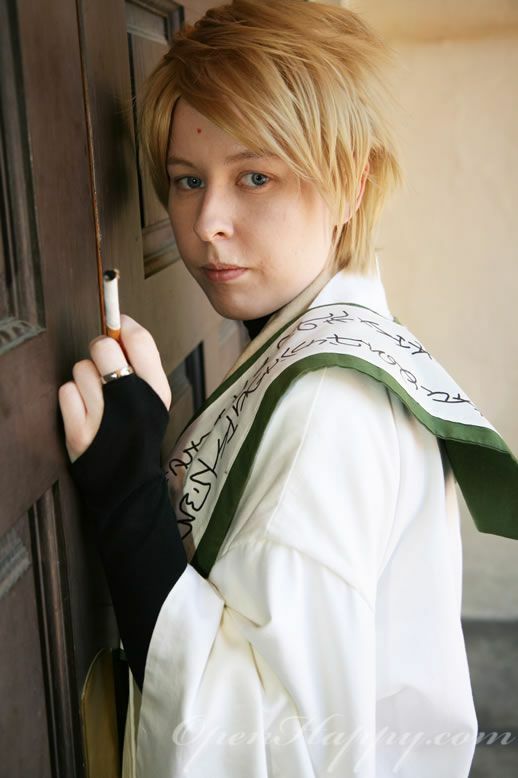 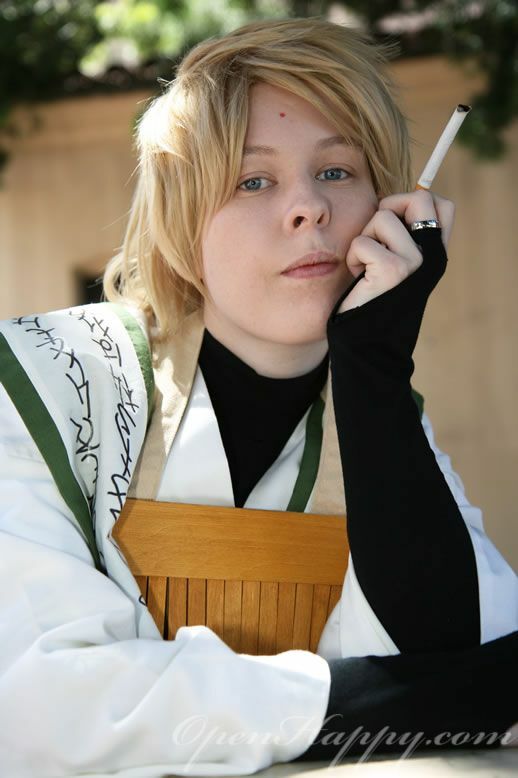 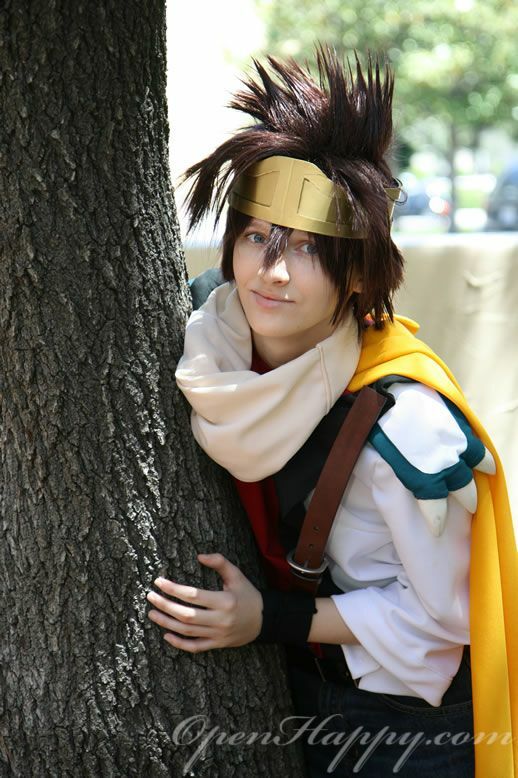 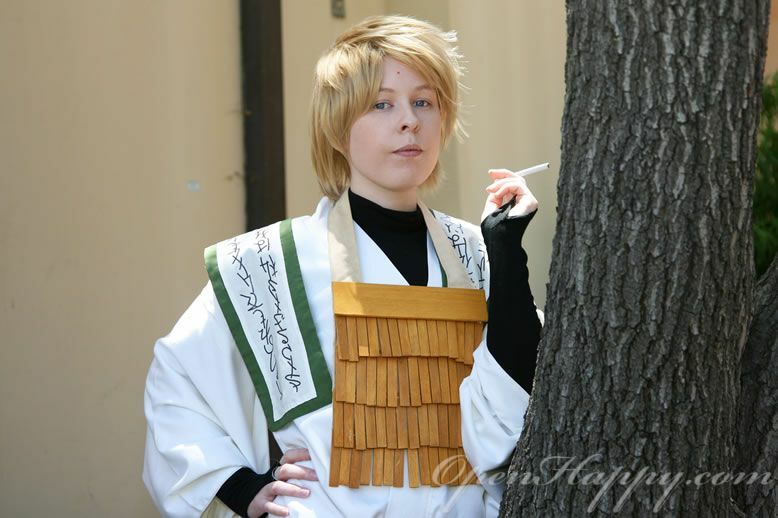 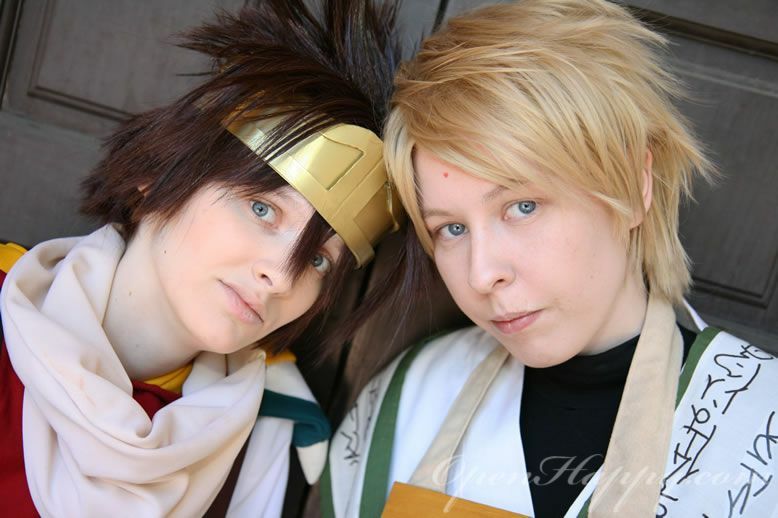 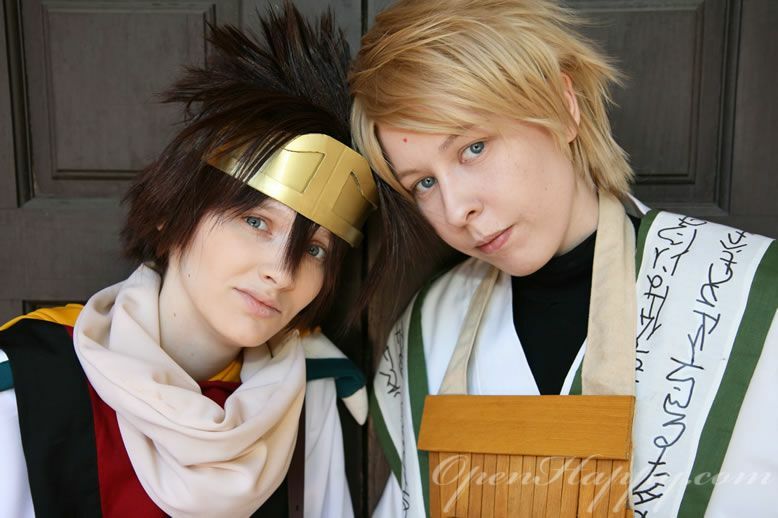 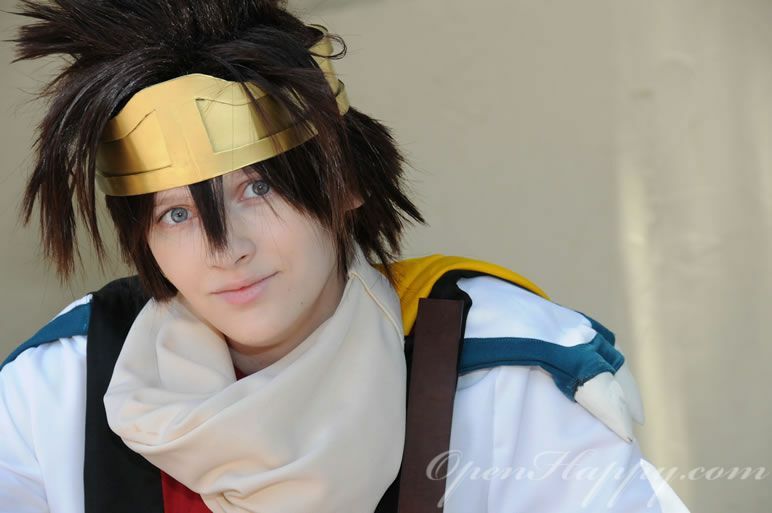 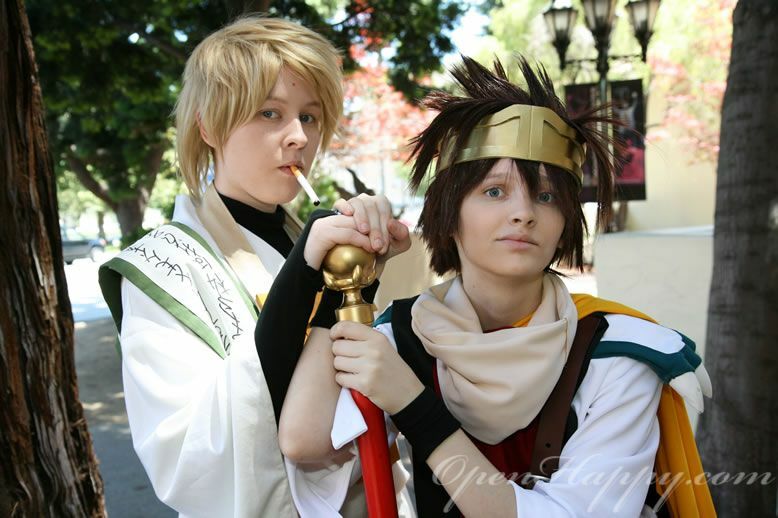 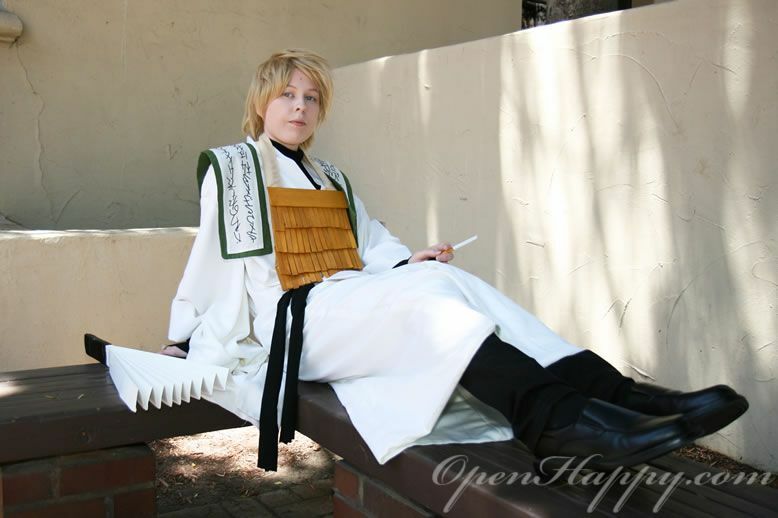 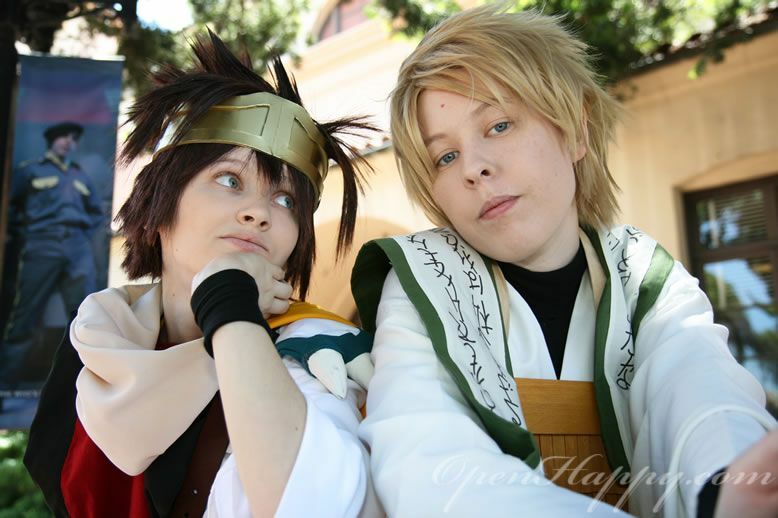 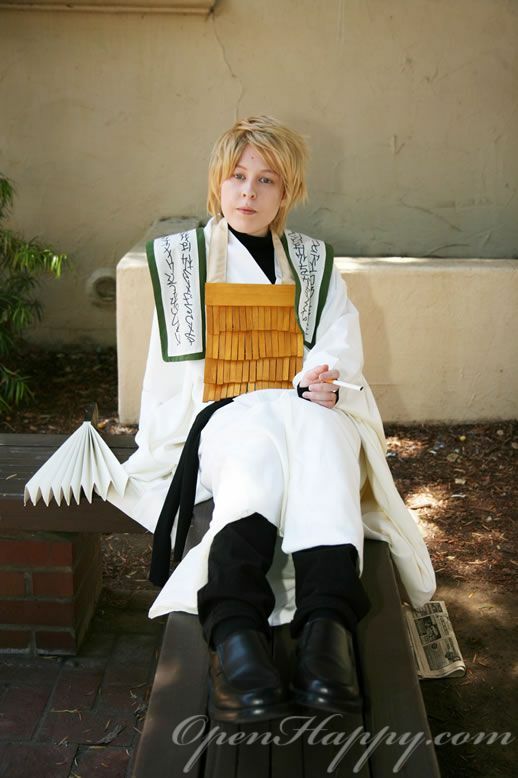 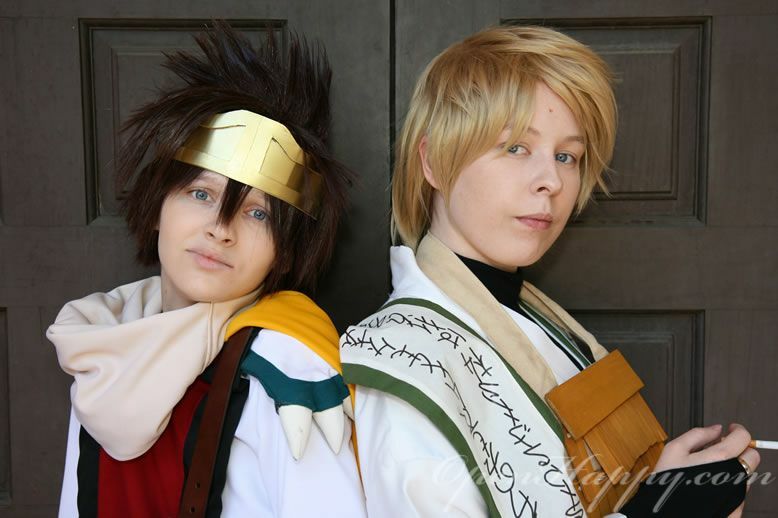 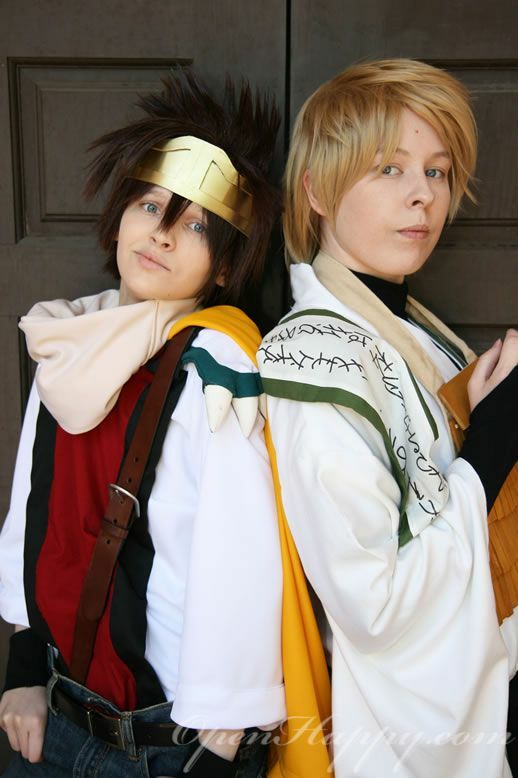 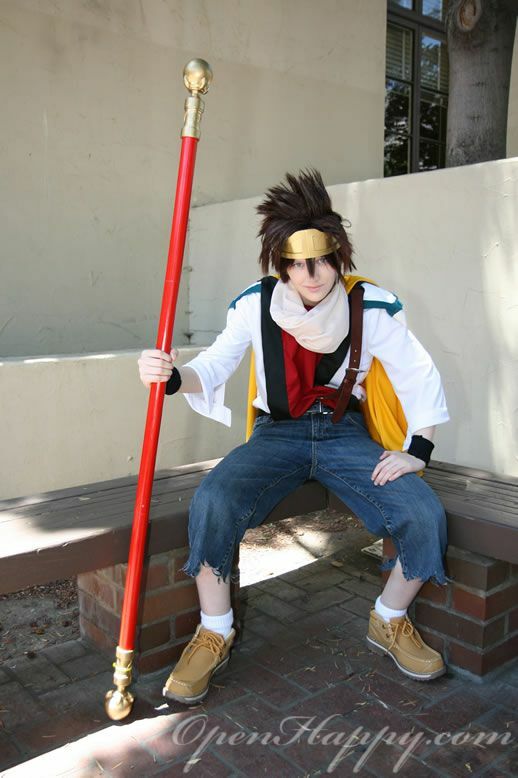 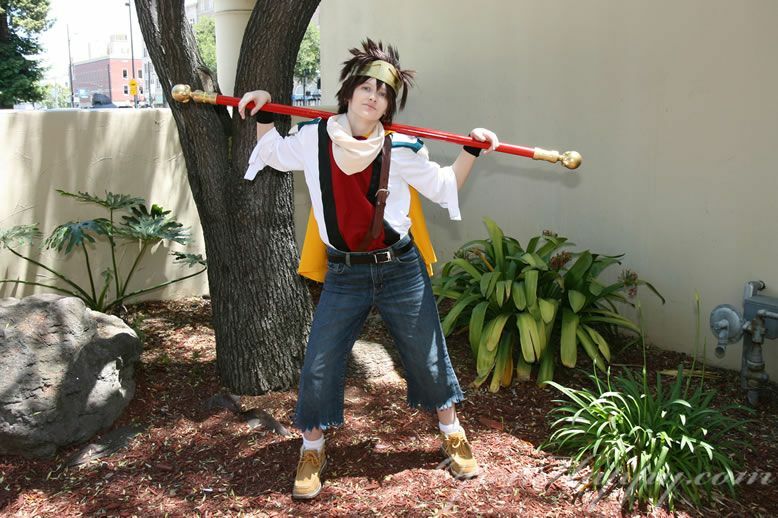 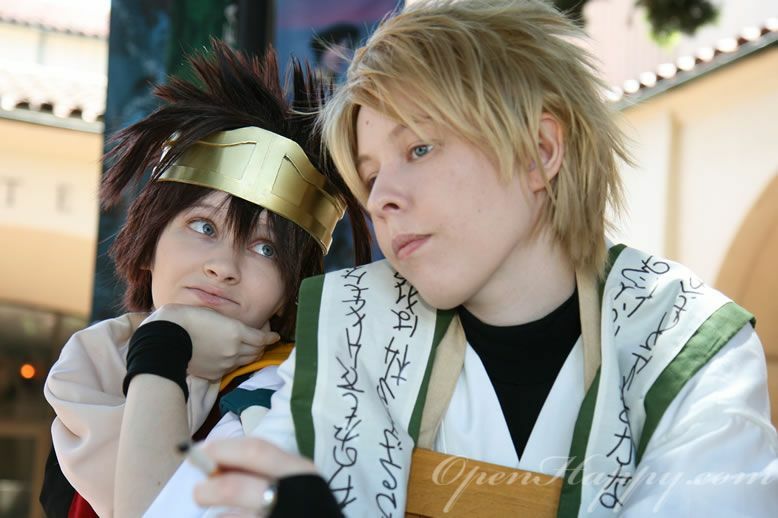 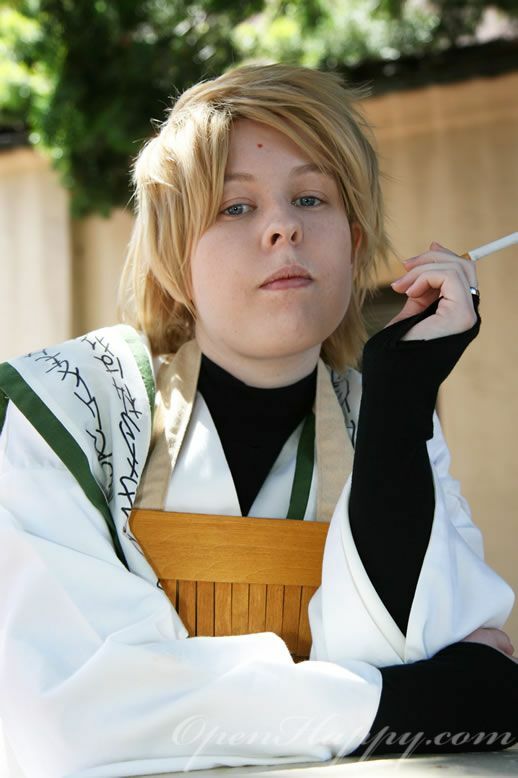 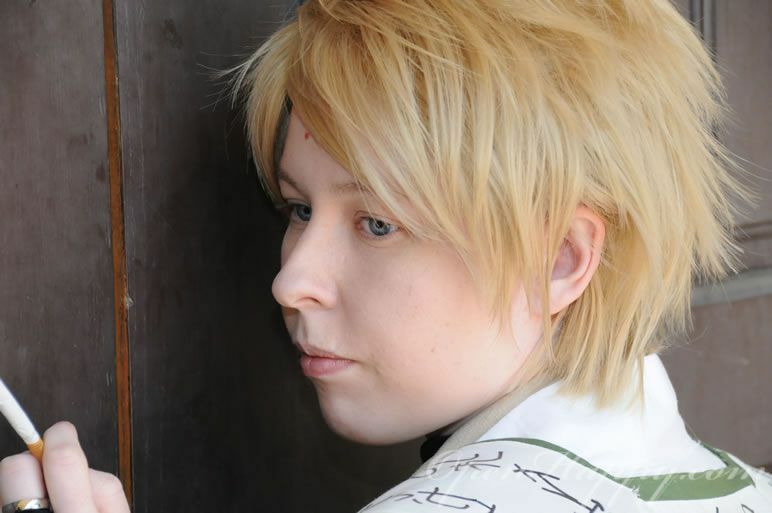 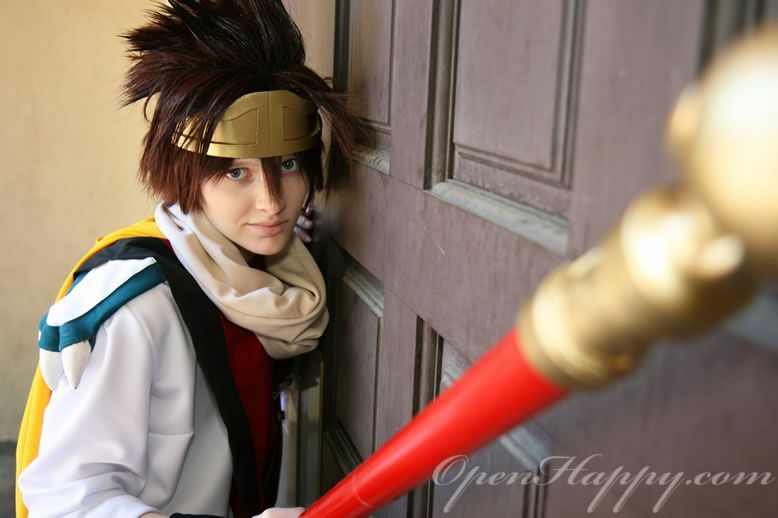 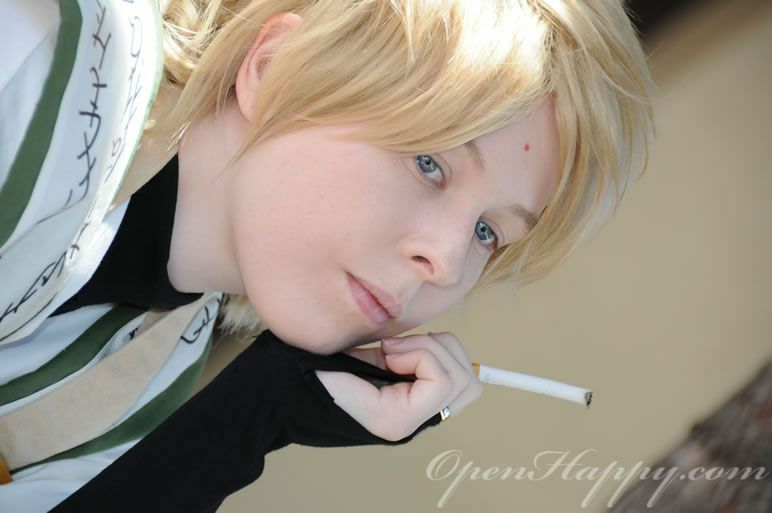 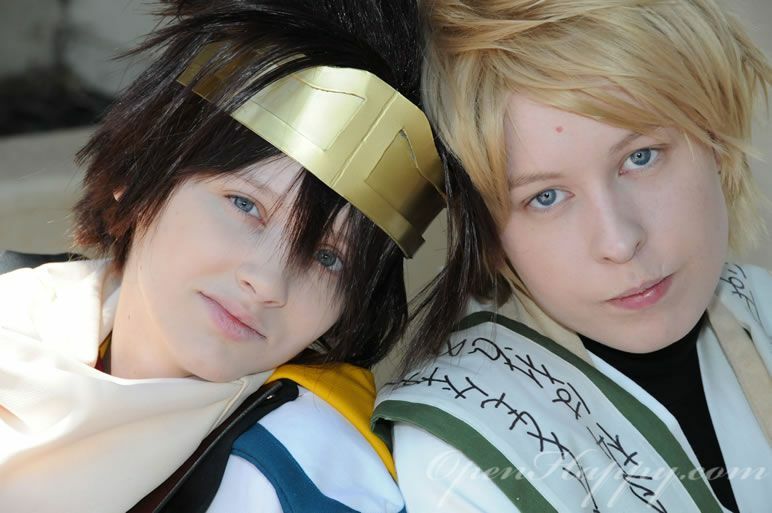 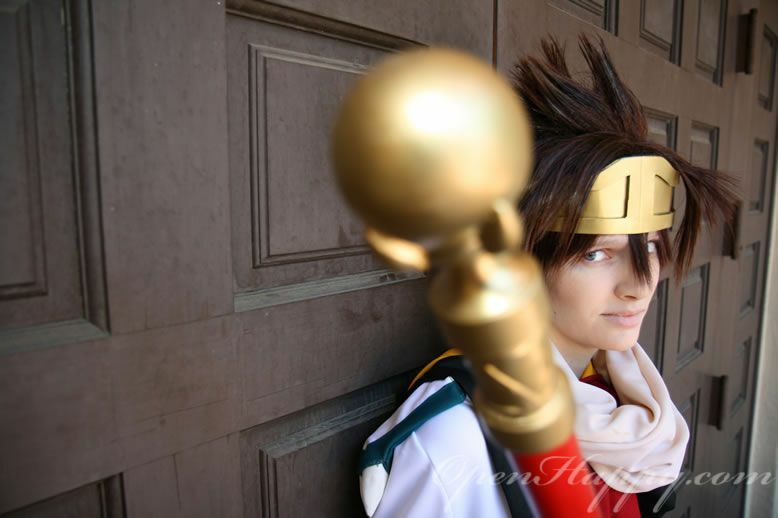 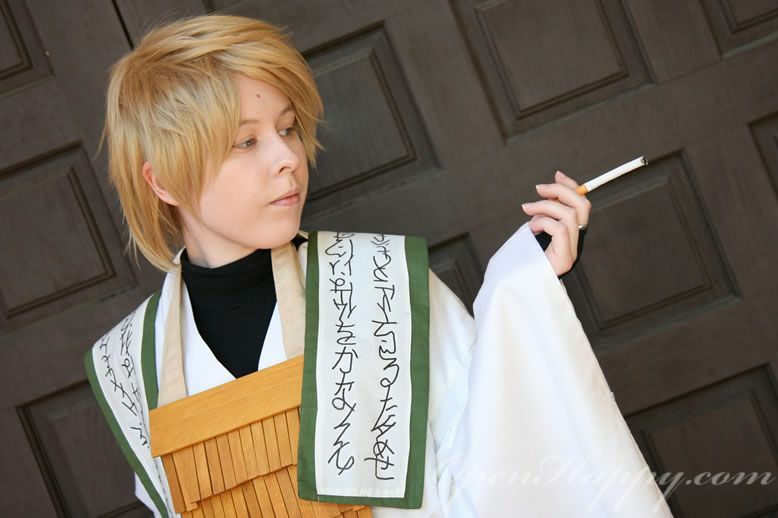 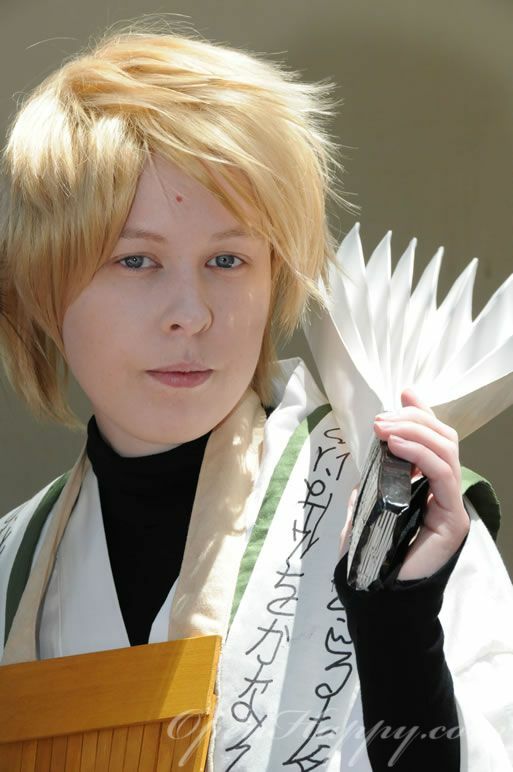 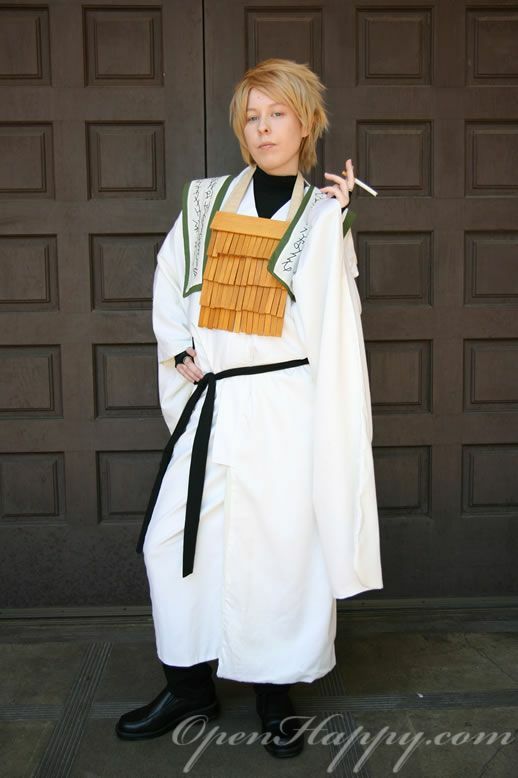 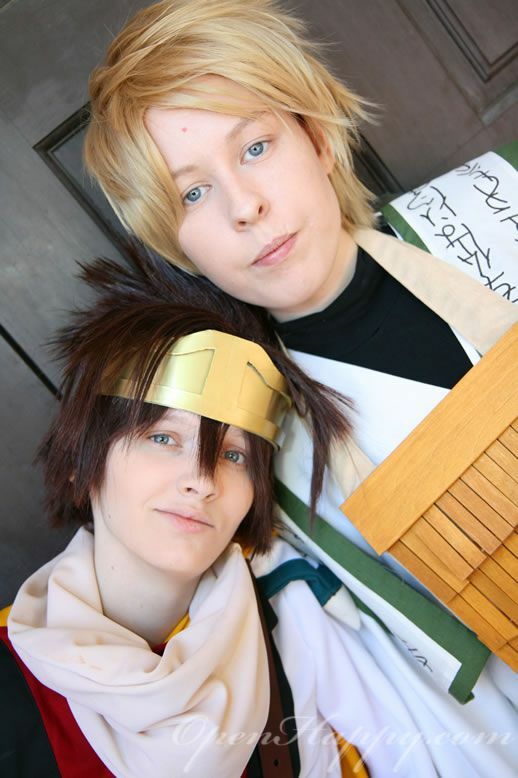 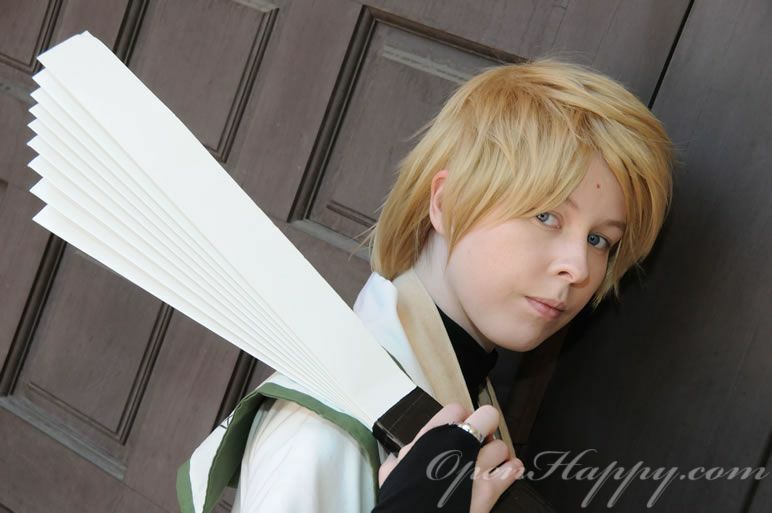 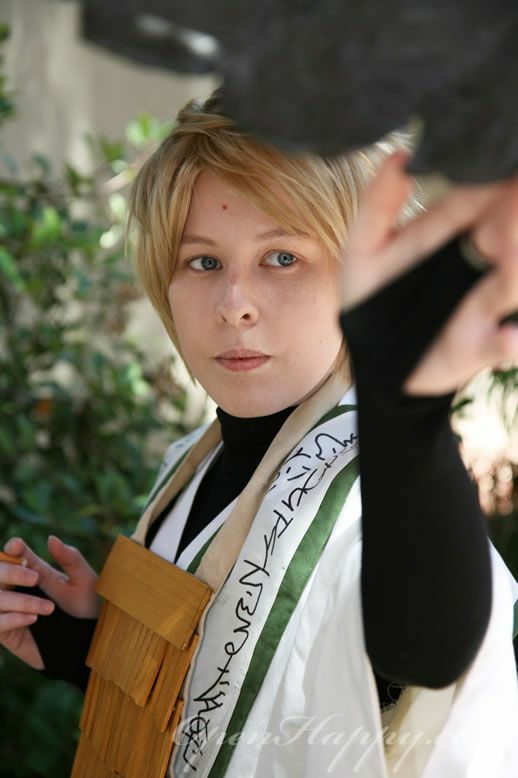 Here is a cute couple as Son Goku and Genjyo Sanzo from the series Saiyuki. 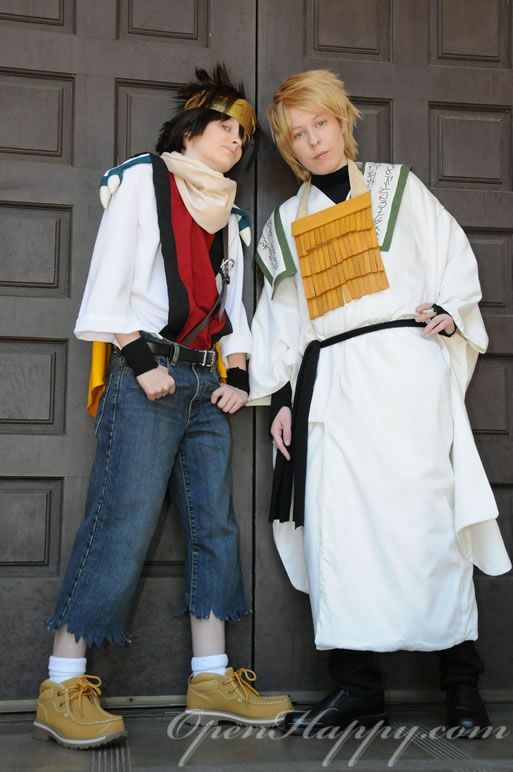 Hope you guys enjoy these photos.